The Philippine National Railway is a railway company in the Philippines with operating lines from Tutuban to Kalamba and Legaspi in the south. 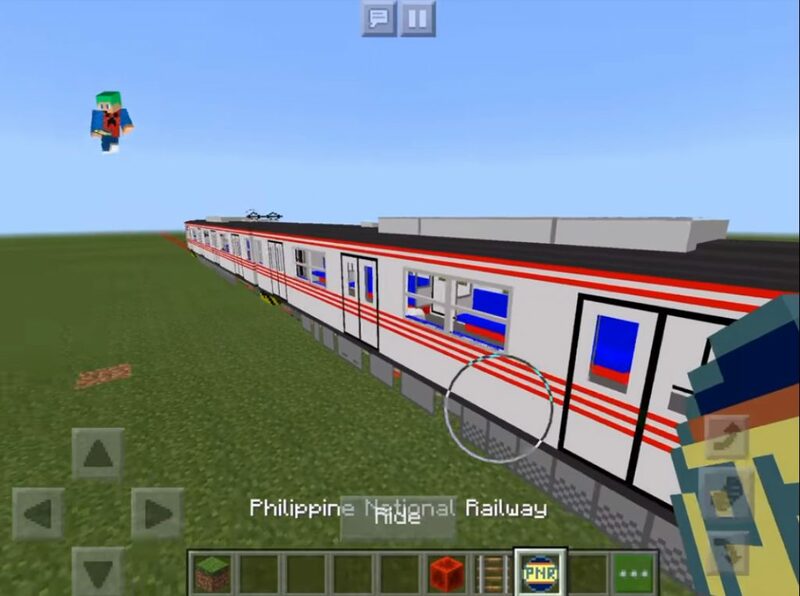 And today we are in a hurry to introduce you to the Philippine National Railway addon, which adds a great train to Minecraft! 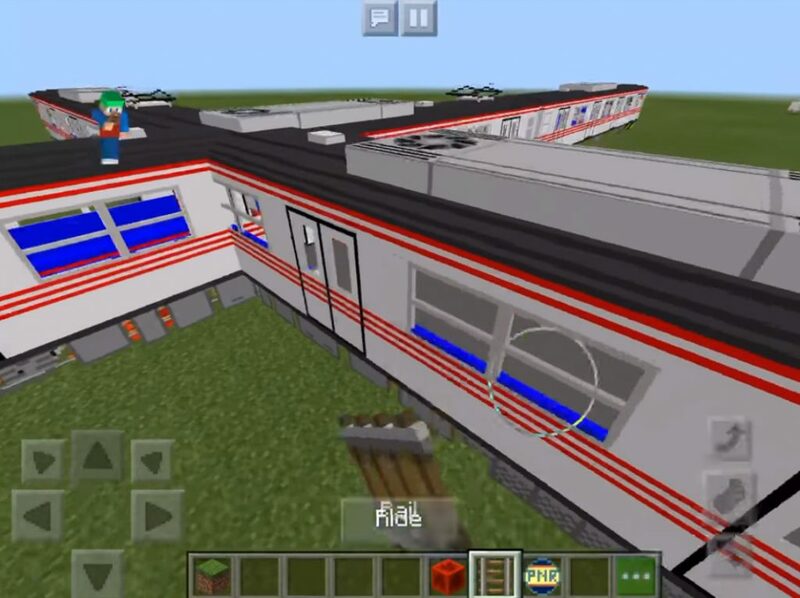 The new Worldcraft vehicle Minecraft Bedrock consists of three cars, 4 blocks high and 40 blocks long! So if you want to build a tunnel, we advise you not to save on height. 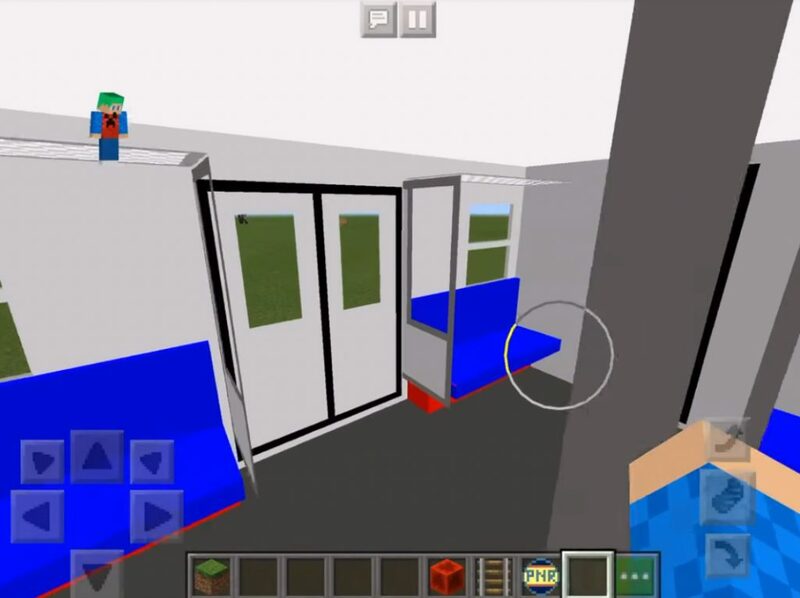 Well, you already want to go on a journey on this train of the world Minecraft Bedrock?